Wildlife Coast Cruises has just announced an addition to its fleet with the launch of the ‘Brianna Lee’, a refurbished sister ship to the company’s existing vessel ‘Kasey Lee’. Both vessels are 20 metre high tunnel catamarans, purpose-built for scenic and wildlife cruises, with 360 degree views, walk around decks and sheltered inside areas. The addition of the Brianna Lee provides visitors the opportunity to not only witness some of the most picturesque stretches of coastline in Australia, but watch the antics of the return migration of Humpback Whales through late Spring. Departing from the coastal village of Port Welshpool in Gippsland, the Wilsons Promontory cruises are six hours in length, led by a very experienced captain and crew who have been providing interpretation across the area over the last 20 years. Wilsons Promontory National is situated on the southernmost point of mainland Australia, and is know for the abundant native wildlife including White-Bellied Sea Eagles, Wedge-tailed Eagles, Shy Albatross, Common Dolphins and of course Australian Fur Seals. These adorable marine mammals congregate around the Kanowna Island seal colony and the awesome rock formations of Skull Rock. John Dickie, Managing Director, is excited to share the new tours with guests around the globe. 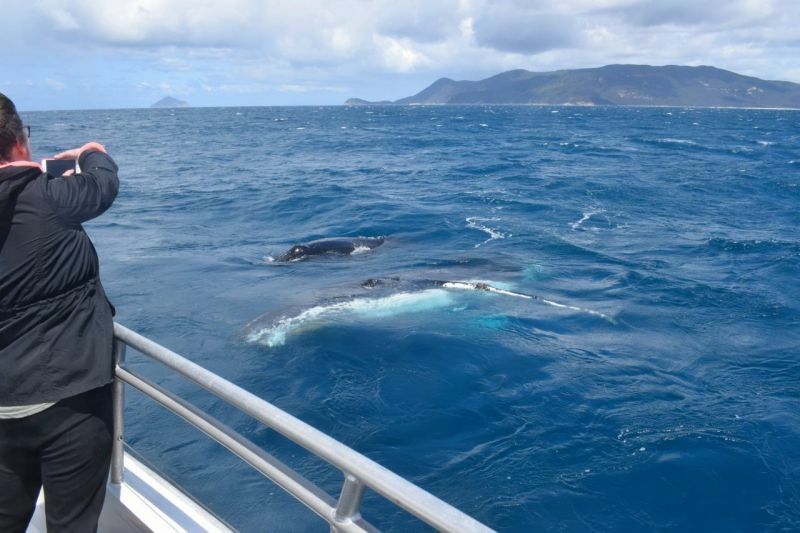 "We have released new Wilsons Promontory full-day cruises with our new vessel that started recently and observed over 21 whales across the first three trips." The day trips offer a range of touring experiences, including the opportunity to have a chance for a swim, snorkel or bush walk at the beautiful Refuge Cove. 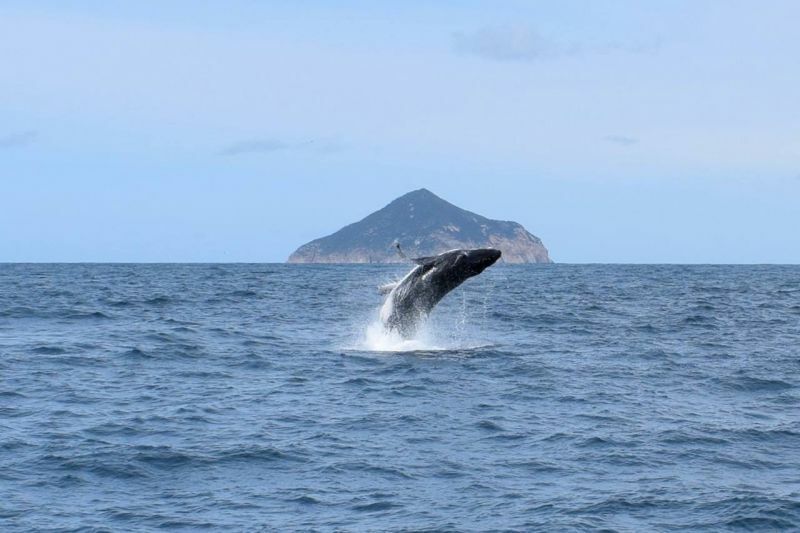 You can find out more information about upcoming Wilsons Promontory cruises here.